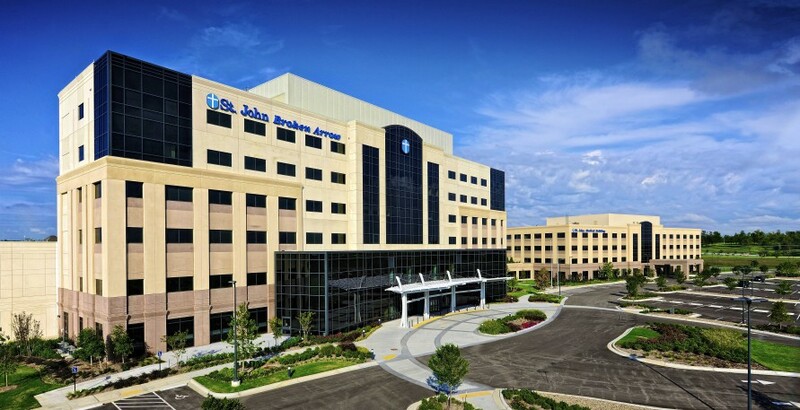 The St. John Center for Joint Replacement brings the strength of the entire st. john family to broken arrow. Located just north of the Broken Arrow Expressway and Elm, this state-of-the-art facility combines the most experienced board-certified orthopedic surgeons, nurses and therapists with the most proven methods in joint replacement to help you recover quickly. The Center for Joint Replacement includes 20 private patient rooms, an attractive common area and a spacious group therapy room. Designed with your comfort in mind, all of our rooms are comfortable and warm to help progress your healing.